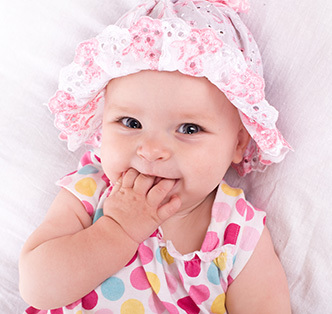 The CuteKid Photo Contest is judged by casting agents and professional photographers. They carefully review all contest photos and judge with the highest standards and consistency. 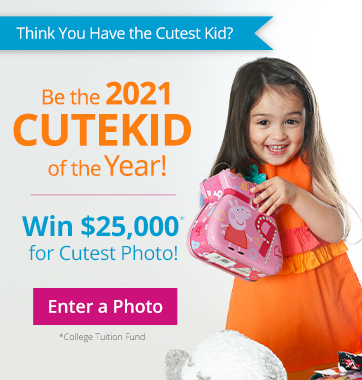 All monthly category winners, including each CuteKid of the Month, are automatically eligible to become The CuteKid of the Year, which would net them our Grand Prize of a $25,000** College Tuition Fund, a trip to NYC, a personalized webpage and more prizes! *All judging decisions are final. ** $25,000 Tuition Fund is awarded in the form of a 529 Investment Account. To learn more click here. 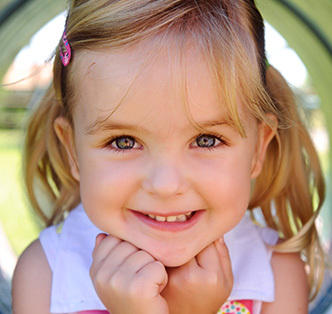 We know you probably have some great photos of your CuteKid taken by a professional photographer. You can submit them, but our judges would actually prefer it if you didn't. 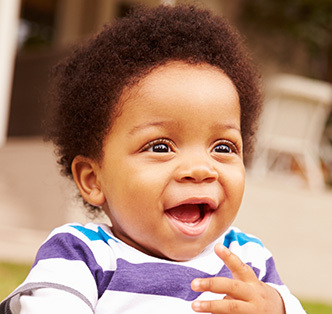 Amateur pics can capture your kid's cutest moments and our pros know just what to look for. However, if you choose to submit a professional shot, please obtain written authorization from the photographer. We'll need this before any professional photo of a child can be named a winner or finalist. The contest runs on the calendar month. Therefore, any photo entered into a contest from the first day of the month until midnight ET of the last day of the month will be entered into that month’s contest. Judging for our contests begins on the first day of the following month and winners are announced via email around the 15th of the following month. Now, it's YOUR turn to choose who's cutest! 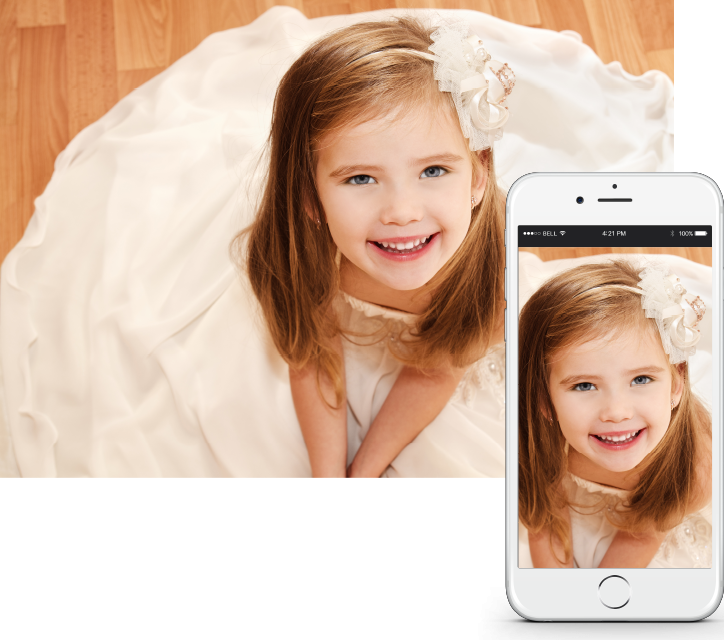 The CuteKid Contest is voted on by modeling and talent industry professionals... but The People's Choice Gallery is where you, your family and friends choose the cutest kids. 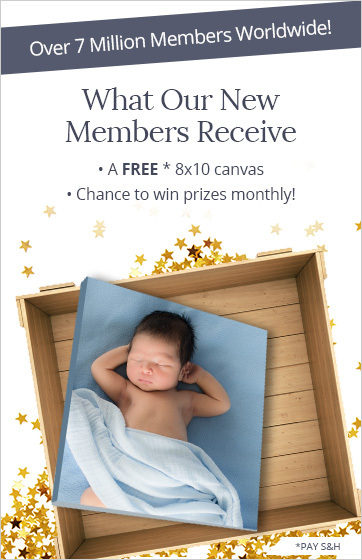 By uploading your child's photo, he or she is automatically entered into the Monthly People's Choice Gallery. 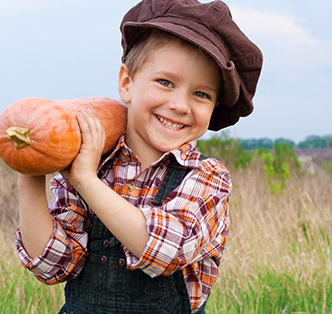 Share a photo of your child to get votes from friends & family. The child with the most legitimate votes each month wins cash and prizes!